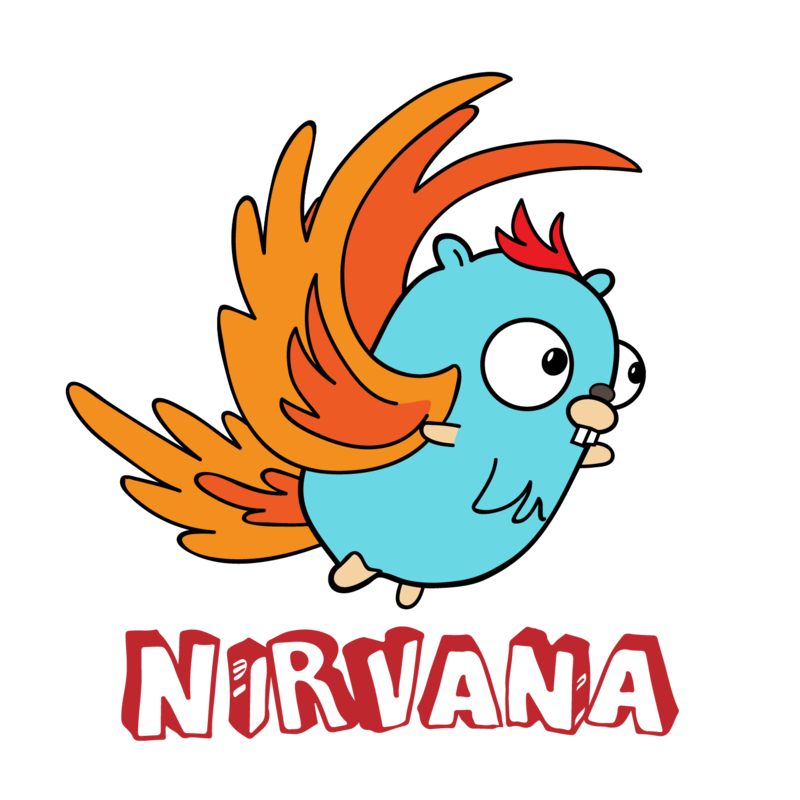 Nirvana is also extensible and performant, with the goal to support fast developmenet velocity. Nirvana provides documentations in two languages to help you expore this framework. Note right now, only Chinese docs are kept up-to-date. If you are interested in contributing to Nirvana, please checkout CONTRIBUTING.md. We welcome any code or non-code contribution! Nirvana is licensed under the Apache License, Version 2.0. See LICENSE for the full license text.